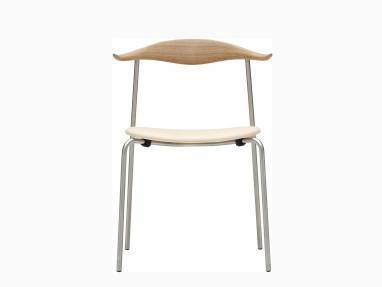 A hand-crafted side chair designed by Hans J. Wegner, the CH88 chair is a classic testament to materiality and design. 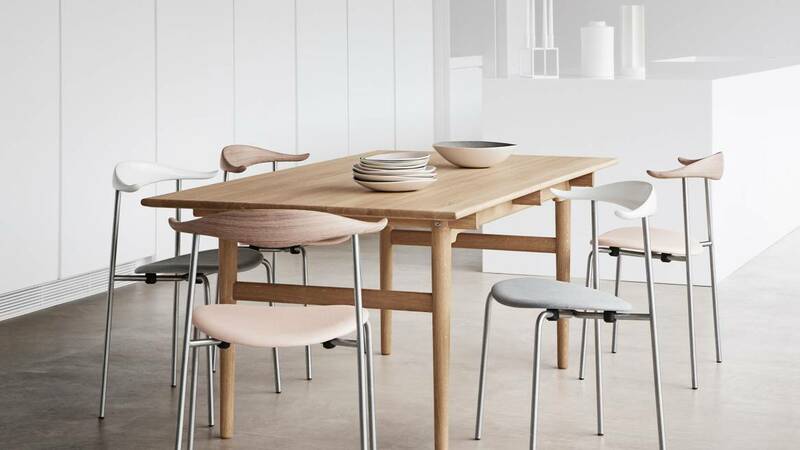 Designed by Hans J. Wegner, the CH88 Chair combines ethereal lightness through its minimalist design. The seamless integration of industrial expression and organic atmosphere fit any setting and make the CH88 Chair versatile, elegant, and functional.